This cultivar is the result of crosses between E. purpurea and E. paradoxa. 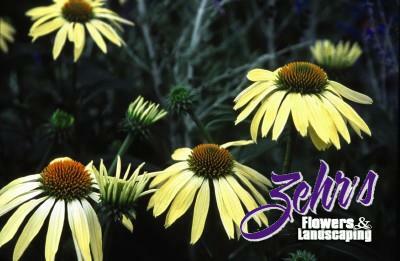 'Sunrise' is a beautiful yellow with a central cone of green that matures to gold. Flowers have a nice rose fragrance. From Itsaul Nurseries in Georgia.